A look at the 2019 New Era Draft caps around the NFL. New England Patriots Draft Cap. 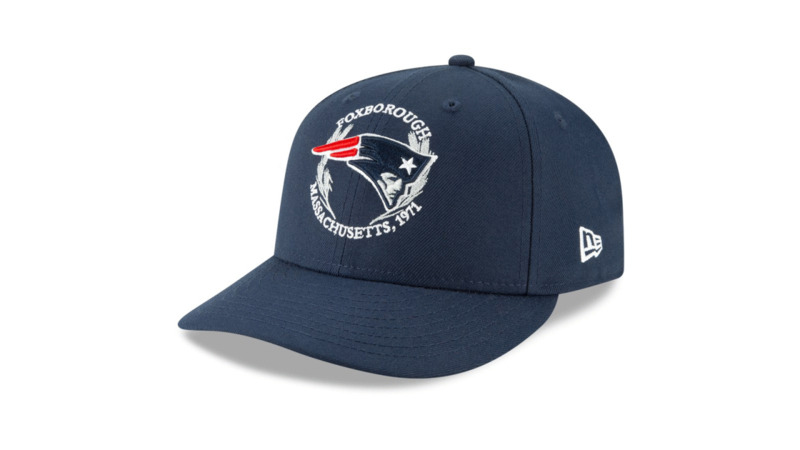 To purchase this cap visit the Patriots ProShop. San Francisco 49ers Draft Cap. Tampa Bay Buccaneers Draft Cap. Kansas City Chiefs Draft Cap. New York Giants Draft Cap. Green Bay Packers Draft Cap. New Orleans Saints Draft Cap.